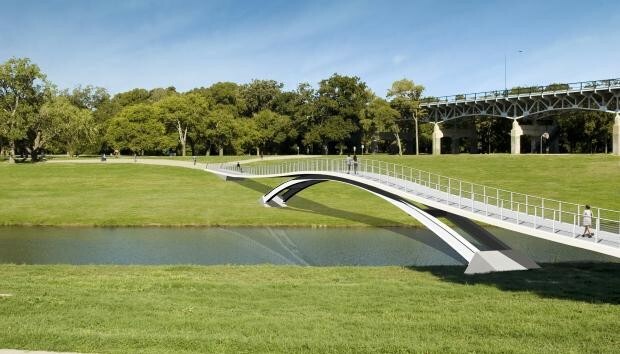 Fort Worth, Texas, pedestrian bridge combines steel deck arch with stress "ribbon" — the first of this combination in North America. "The arch and stress ribbon combination does not contain any columns located in the water and did not require the vertical struts needed in a traditional deck arch, which helped reduce the horizontal loads created by periodic river flooding, according to Rosales." Read more in this article from ASCE’s Civil Engineering magazine. Will CAD managers be incorporating social media tools into CAD applications? For now, they'll meet opposition. Later, though, opinions may evolve. Cadalyst has the full story. NYC recently announced new BIM standards. BIM provides “a broad platform for collaboration across the project team,” says David Resnick, DDC deputy commissioner for public buildings. Read the article on Engineering News-Record. Users Group sponsor IMAGINiT Technologies announces Clarity Workshare, plus updates to Clarity. Read it on the blog!